As the Sensemaker® approach gains traction in the market, more and more people are attempting to convince others to use it. So whether you are trying to sell it internally (e.g. to your insights team) or to a client, here are a few tips to ensure that it is positioned properly (especially in relation to other research methods and tools). Sensemaker® has it’s roots in Dave Snowden’s work in complexity, therefore it is best utilised when dealing with complex issues where “we don’t know what we don’t know” or in other words for abductive research. It is a very flexible tool that can easily be programmed to present standard surveys, it was not designed to do that however and using it as such can lead to people being disillusioned by its capabilities. Sensemaker® comes into it’s own when one is seeking to understand perceptions or attitudes, or for abductive research. For example in Health & Safety or Fraud prevention, one would use Sensemaker to monitor attitutes to safety or corruption as lead vs the typical survey approach that asks direct questions where everyone know the right answer or typical statistics looking at accident/fraud lag indicators. In typical culture or customer experience applications, one would avoid asking the direct questions that everyone knows the “right answer” to, but instead seek to get below the surface i.e. surface motivations or perceptions that influence behaviour. In essence this means that we give the power of interpretation back to the storyteller. So if someone contributes an observation or experience, they also answer questions about their contribution to tell us what it means. Analysts or researchers don’t get involved in the interpretation. Therefore if Sensemaker® is used as part of a more traditional qualitative research project where researchers conduct qualitative interviews, the researchers need to be taught how not to influence how the people answer these questions. For typical qualitative research that depends on the researchers interpretating or “tagging” of the data, other tools like NVivo might be more appropriate. We normally suggest doing both, using Sensemaker® to gather the narrative as objectively as possible and then exporting the raw narrative to a tool like NVivo for in-depth qual analysis if need be. 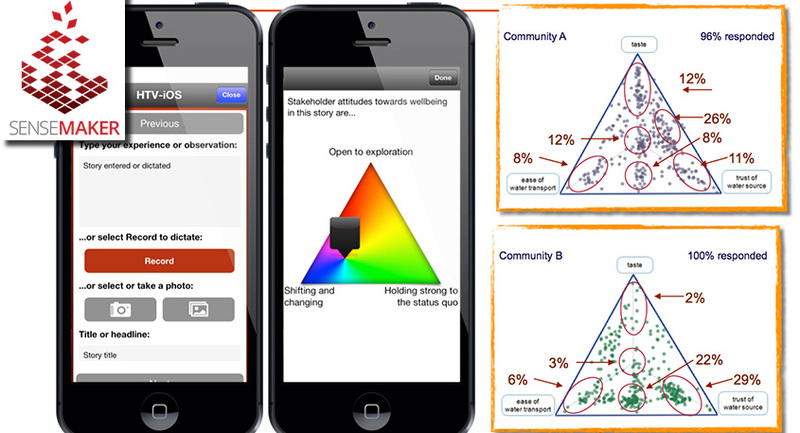 Sensemaker® analysis tools such as iOS Explorer enable us to give decision or policy makers (those who need to act on the insights) direct access to the raw data in real time. Although we do create reports, we find the most value comes from removing interpretive layers and having decision makers interrogate patterns and stories they find interesting. Sensemaker® is often deployed as a once-of questionnaire, however more and more clients are deploying it for continuous capture. This enables not only once-off insight, but also the ability to monitor for shifts in the narratives which indicate the effectiveness of interventions. Another benefit of continuous capture is the ability to monitor for “weak signals” – small changes in dominant narrative patterns that might signal an emerging threat or opportunity. Sensemaker® is typically deployed virtually, either utilizing a unique project URL, or an iOS app code. When there is no connectivity (or technology) available e.g. in development projects, paper capture has been used to good effect. However there are drawbacks to this approach. First-off, typing up the written forms and capturing the answers to the quant questions add additional time and cost to the project. 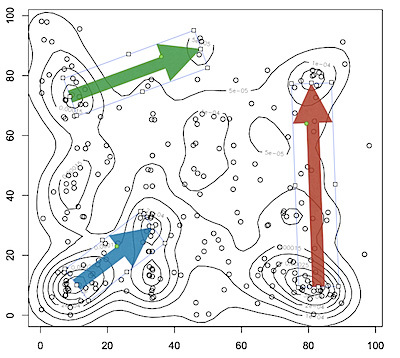 Also, accurately capturing where respondents placed their markers can also prove challenging. For in-the-field capture we therefore recommend enabling field workers with mobile devices that can be handed to the respondent. First-off … Sensemaker® is not just a new quant or qual research tool. It is a piece of software that enables a new way of thinking about research. 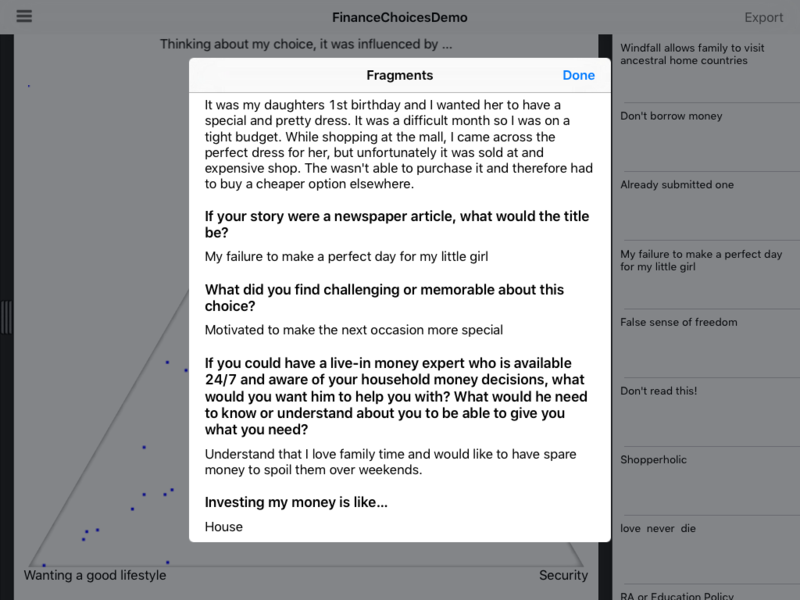 If you have a client who simply wants to run a standard questionnaire with multiple choice questions and likert scales, they don’t need Sensemaker®, they can just as well use a free tool like SurveyMonkey. Sensemaker® is often described as a quant tool in a traditionally qual space. 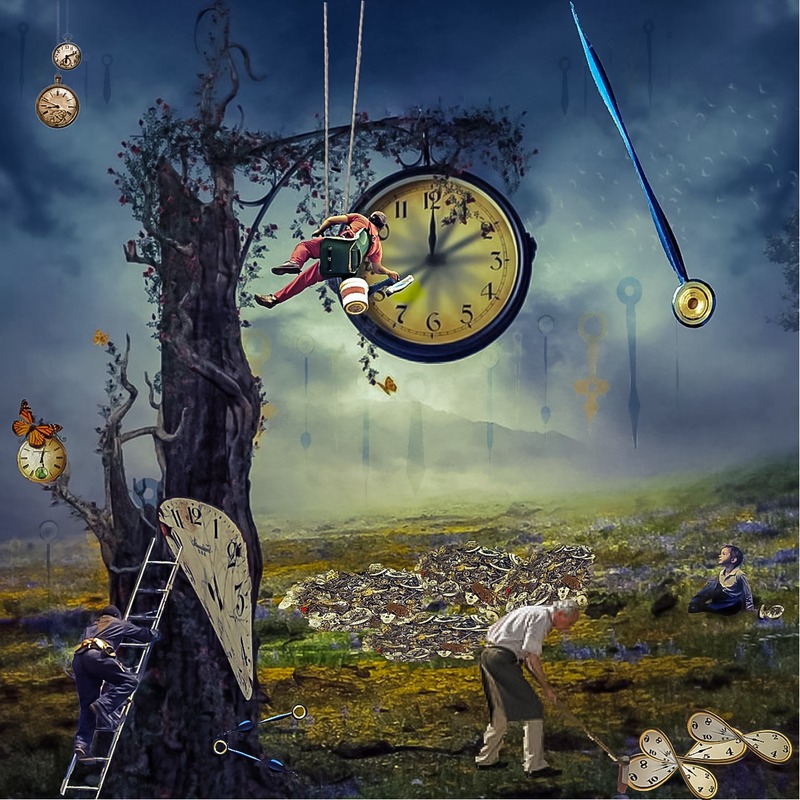 It provides the objectivity of numbers along with the persuasiveness of stories and was developed to enable the capture of large volumes of narrative material within a unique quantitative framework. Narrative material is collected via very open non-hypothesis based questions such as “What experience would you share with a good friend to encourage or discourage them from coming to work in your organisation?’. 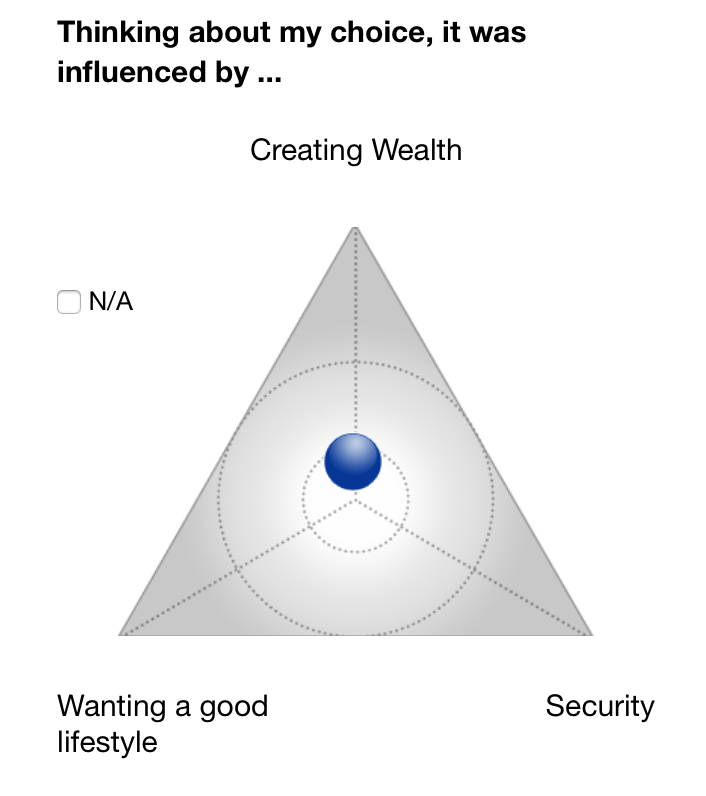 triads – where respondents are asked to describe how they see the meaning of their story in terms of a balance between 3 concepts. 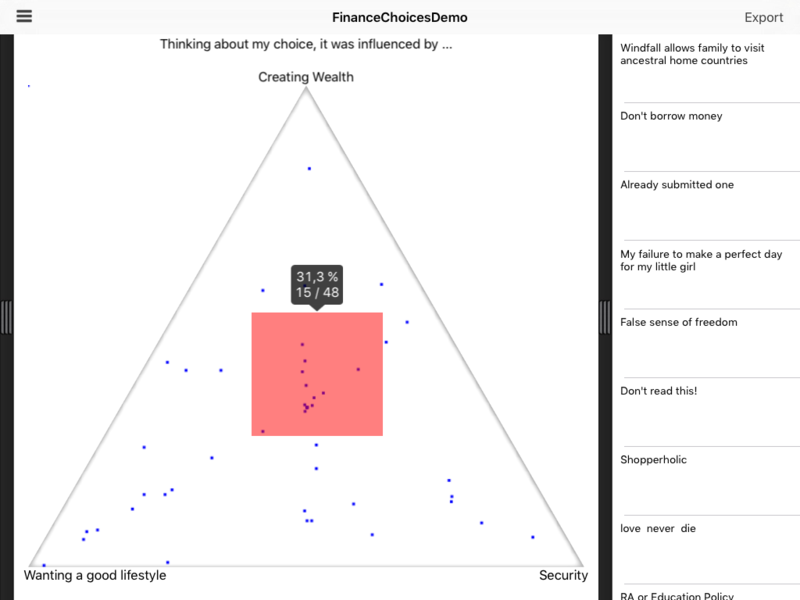 This is an example from a project seeking to understand what motivates people’s money decisions. diads – these represent Likert scales (and can be used in a similar way), but in a typical Sensemaker® framework design would be used differently. In stead of the typical positive to negative Likert scale approach, we would present two opposing negative or positive values on either end to increase ambiguity. The example below comes from the same project about the motivations behind money decisions and seeks to understand the influence of information availability on decisions. stones – respondents drag items that relate to the story (stones) onto a 2-dimensional canvas to indicate where best they represent the meaning of the story. Analysis in a normal Sensemaker® project is still dependent on a human analyst. It does not auto-generate reports and it does not automate qualitative methods such as keyword counting or tagging. Sensemaker® does not seek to replicate the powerful capabilities of specialist quantitative tools like SPSS or qualitative tools like NVivo. It does however allow the data to be exported in file formats that can be imported into these tools. Sensemaker®’s own analysis tools are largely visual and offers the ability to visually interrogate quant patterns across the triads, dyads and stones, while always maintaining the link to the underlying narrative. The data also lends itself to landscape type representations which are created in R (again, these are not auto-generated by Sensemaker®). See an example below. Because of our belief in disintermediation, a typical Sensemaker® project tends to be “light” on the expert analysis and reporting side as interaction with the raw data usually proves valueable to decision-makers. For this, iOS Explorer (which one can download for free from the iStore, but requires a licensed project code to operate) is ideal. The images below show how data is displayed and how the link between the quant pattern and the qual context of the narrative is maintained. 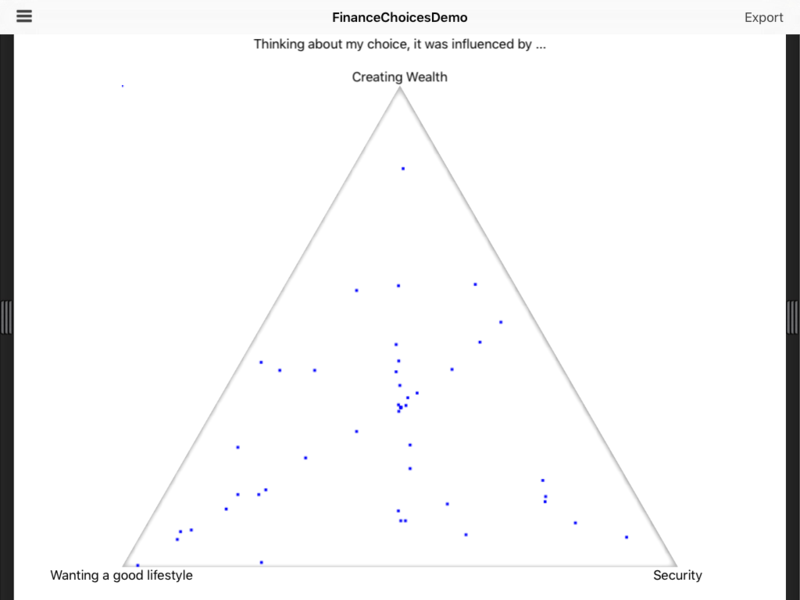 (Note: this is test data from the financial decisions project). In closing, this post wasn’t meant to provide deep insight into how Sensemaker® works or how to design the frameworks. I created it to help explain when Sensemaker® is useful and how to accurately position it to potential users. I’ve often seen projects fail due to incorrect expectations about what Sensemaker® is, and what it is used for, so I hope this post is helpful in terms of providing clarity. I’d find it very useful if other Sensemaker® practitioners would add their own tips/insights (or disagreements :)) as comments to this post.